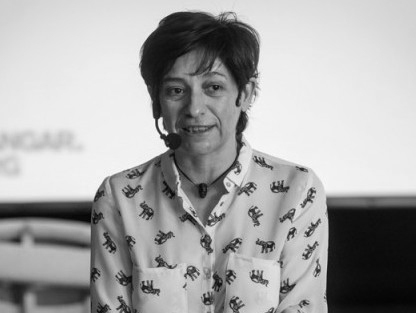 Tere Badia holds a degree in Art History from the Universitat de Barcelona and a MA in Information and Knowledge Society by the IN3 (Internet interdisciplinary Institute) of the UOC. She is dedicated to cultural research and production in various formats. She has carried out several studies on cultural policies, networks and R+D+i for visual arts. Tere has curated exhibitions and projects of contemporary art. She has been professionally linked to the Interarts Observatory in the 90’s, the communication and multimedia agency Goetzinger&Komplizen (Karlsruhe). Tere coordinated the platform DISONANCIAS in Catalonia for the promotion of the relations between artists and research departments of companies and organizations, as well as the network of visual arts production spaces of Catalonia xarxaprod. Until January 2018, Tere Badia was director of Hangar – center for artistic production and research in Barcelona. Kornelia is an international project management professional with wide ranging experience in both the private and the public sector. Before joining CAE, she worked at the European Commission -DG Development Cooperation (DEVCO), as project manager promoting for peaceful and inclusive societies for sustainable development. Previously, she also worked at DG Trade, and also as a consultant for the OECD working on results frameworks and indicators. Before joining the Commission, she acquired strong project management and organising skills at leading multinational companies and at an international training company. Her academic background is in economics and business and management consulting. Natalie is a community manager and communications specialist with solid experience in the non-for-profit sector. Attracted by power of words, she passionately searches for new, creative and effective ways of telling stories, stories that inspire and motivate to act. 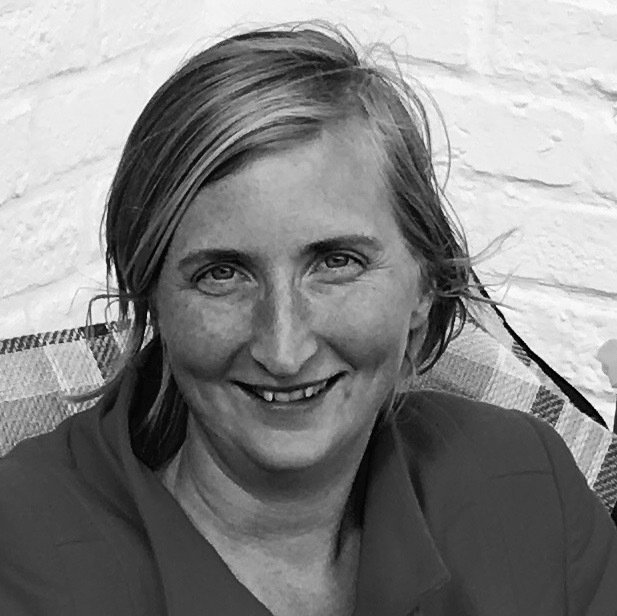 Before joining Culture Action Europe, Natalie worked as communications officer for Women in Development Europe and as freelance writer and project developer at Indigo, a cross-media project. Her previous NGO experience includes working for human rights and environmental networks. Natalie is trained as a journalist and holds a graduate degree in Cultures and Development studies. 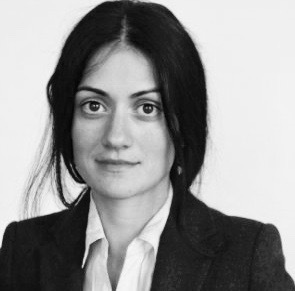 Rosa is a policy analyst specialised in the cultural field. 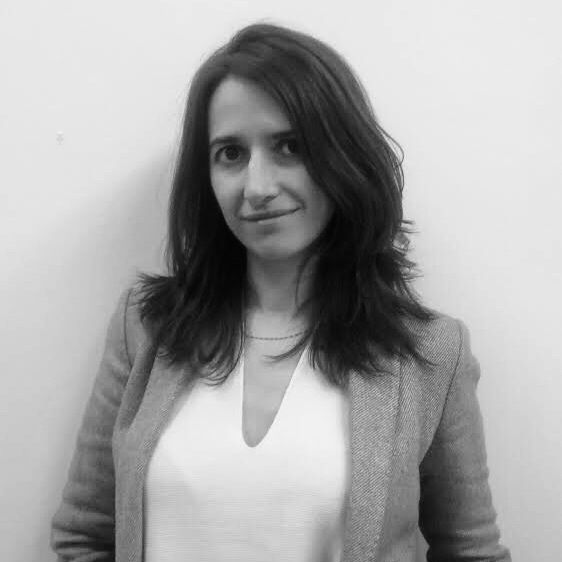 Her background combines experience in the private sector as a strategy consultant, in the public management of culture in the UK and as a cultural policy assistant in the Ministry of Culture of Spain. She holds a BA in Humanities, a double degree in Economics and Business Administration and a Master’s Degree in Cultural and Creative Industries. Her deep commitment to the cultural field has led her to pursue an on-going PhD in cultural policy at King’s College London. Sophie specialises in cultural policy analysis. She has a Bachelors degree in Law and a Masters in World Heritage Studies, the combination of which instilled in her an interest in the purpose of culture and its real and potential effects on European society and its future. This has led her to focus on opportunities for the cultural sector in a time of migration and the possibilities surrounding the dynamic heritage of cultural routes in creating unity, as well as spaces for intercultural dialogue and mutual understanding. Her background in the wine industry in the UK and France has also come into play with regard to the possibilities of intangible cultural heritage in promoting active cultural exchange. Semeli is a recent graduate from the University of Leiden in the Netherlands, where she obtained an MA in Arts and Culture. Her interests lie particularly in interdisciplinary approaches to contemporary art and she wrote her Master’s Thesis on the encounter with Artificial Intelligence in new media art. 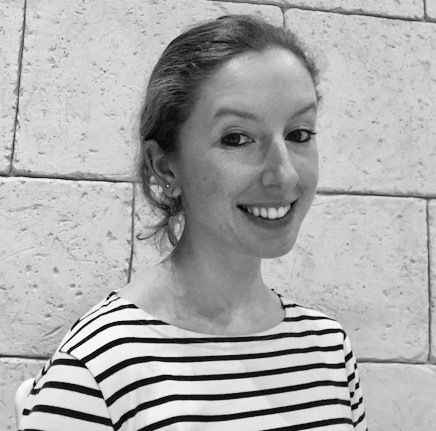 Semeli developed a passion for cultural studies during her BA in Paris and has since then traveled, studied and worked in many different countries across Europe. She enjoys writing and is currently eager to apply a curious, creative and communicative attitude to engage the public in the interaction with art and culture.